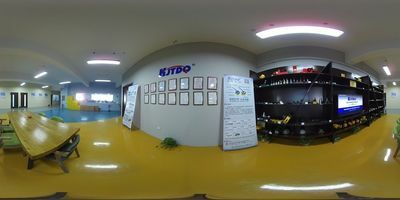 Founded in 2009, Nanjing KJT Electric Co,.LTD is a professional manufacturer in the field of sensors and industrial switches. 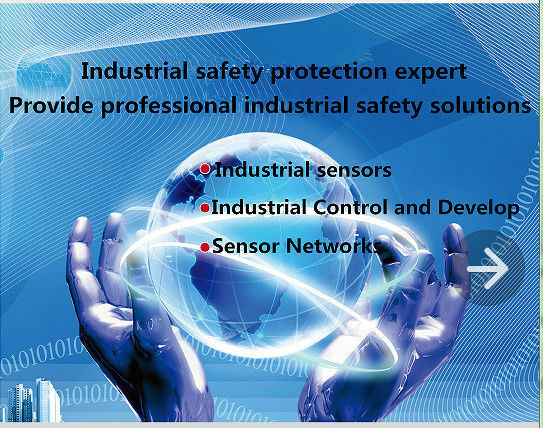 Our main products are proximity sensor, photoelectric sensor,speed sensor,and wireless sensor so on. 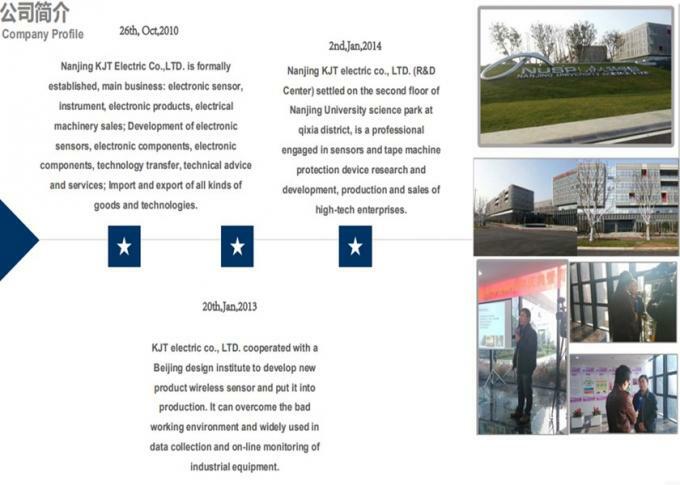 KJT owns an outstanding R&D team who dedicate themselves to the development and innovation of sensors’ technology. Our team is a mixed team,experienced and innovative. The standard sensors are designed by our experienced engineers,and the innovative solutions are thought by our new blood. 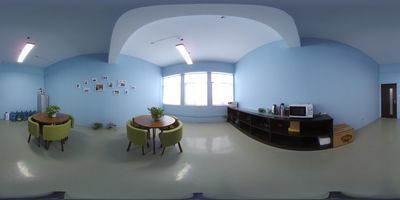 So we could satisfy your requirements for high quality and innovative design. Therefore,we are sure that our products can meet the exact demands of different industries and sectors efficiently. 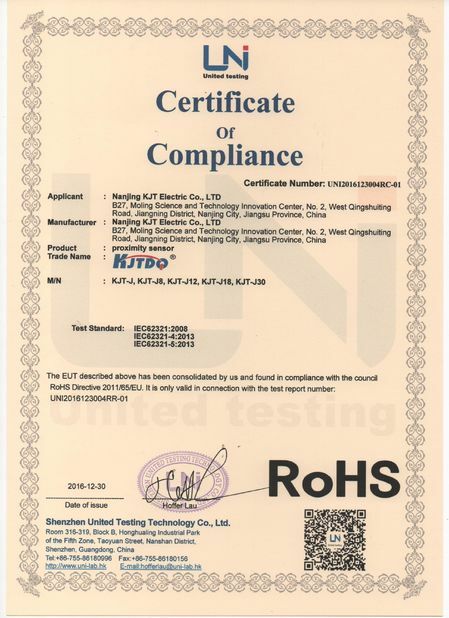 Our high-tech products are widely used in a variety of industrial mechanical equipment and automatic assembly lines,for example,the industry of transportation, plastic, metallurgy, chemistry, textile, tobacco, food processing, printing etc. for properties of location check, signal transmission, automatic counting and velocimetry. 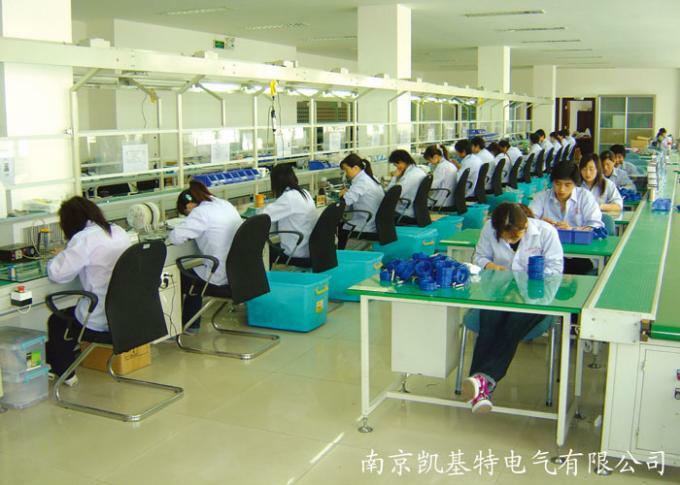 Also the service of OEM and free sample could be provided according to your requirements. 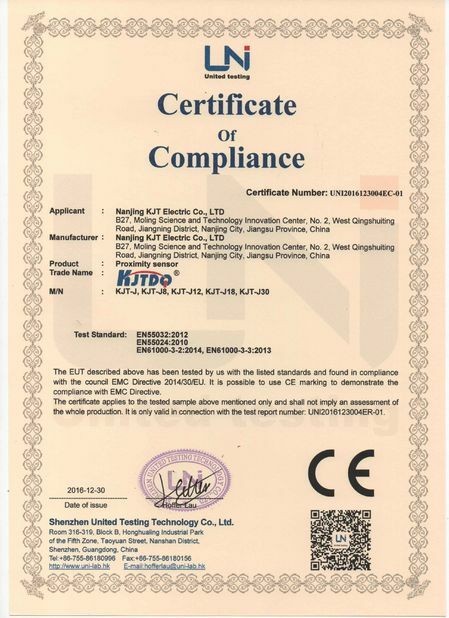 KJT has strict quality management.As a leading factory in industrial automation products, we implement strict quality control system and pay much attention to every details of products. 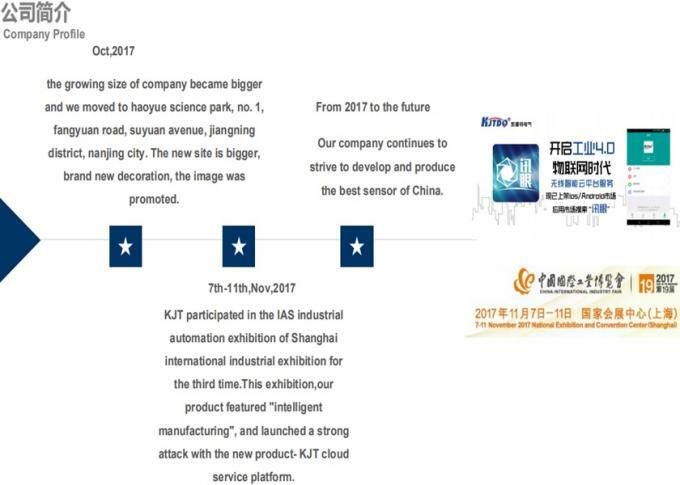 KJT use European imports chip and German mainstream equipment production to our system.Besides, we adopt advanced technology to keep up with every customer’s requirements, to win our regular and new customer’s continuous support. Quality is the core factor of our company development. Strictly accounting cost, ensure the quality of the premise to provide the most favorable price for the customers. 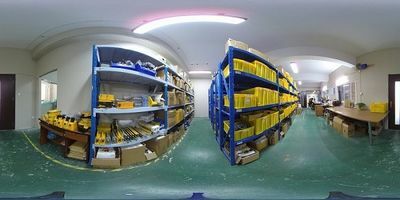 Cross-check production and shipping time to ensure delivery within the commitment period. Almost 18 months warranty.The whole process service, to solve any problems in the process of your installation and use. We could provide OEM service if the quantities of the products are large.We could print your logo and company name on the lables and bags as your requirements. 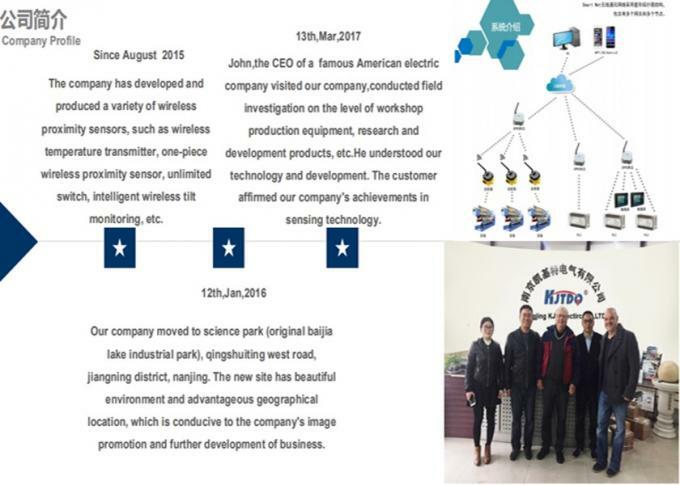 We have an outstanding R&D team,so we could provide the suitable solution according to your actual requirements. The length,shape,material and so on of the shell could be customized for you. 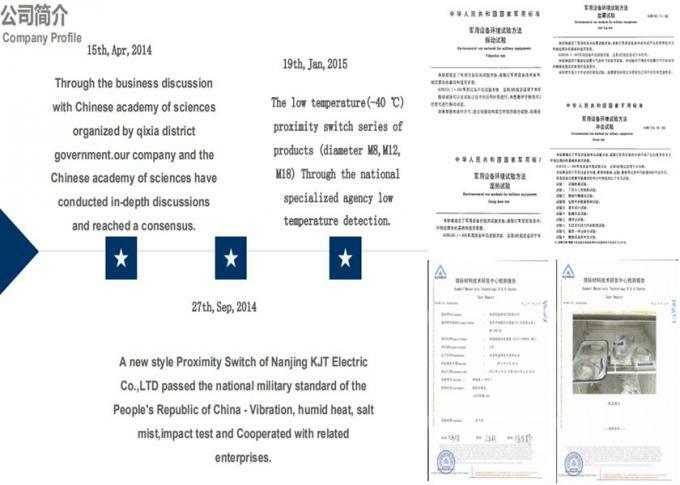 Our Nanjing KJT Electric CO.,LTD. have our own technical worker. 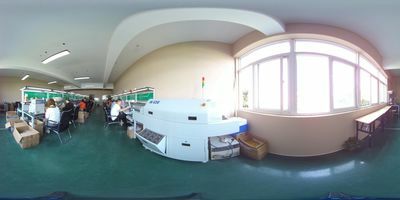 Owning an outstanding R&D team which focus on core technique and devote themselves to development and innovationover 200 production members make sure each item works efficiently and perfectly.